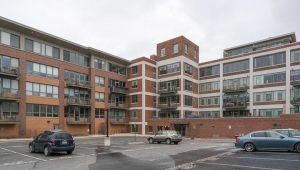 Fantastic , two bdrms, two full baths corner unit at popular Liberty Lofts. 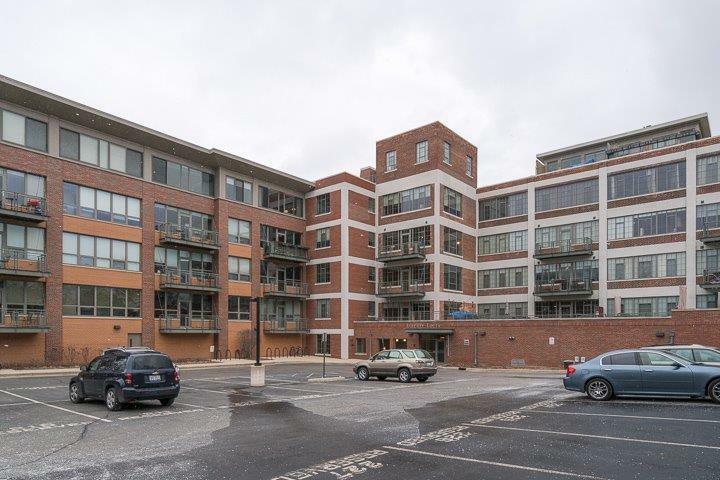 This condo has the most desirable corner location in the building (providing a lovely cross breeze in the warmer months), with views facing east toward downtown and south to the Old Westside. Many upgrades including: hardwood maple flooring throughout, fireplace, liberal use of granite, high-end stainless appliances and much more. Custom glass was also added for soundproofing to the bedroom wing. True second bedroom has three oversize windows and a whole wall California closet system with hanging space, drawers, bookshelves and desk. Master suite has spectacular southern light coming in from wall of windows, a deluxe walk-in California closet system and a large tiled bath. Located in the original factory side of the development with concrete columns and brick knee walls in every room. Loft is steps away from the neighborhood Argus Market and downtown restaurants.